I am a huge fan of play-based learning, and the STEM gifts that I am sharing today are sure to delight your children! When you play alongside your children, you create memories and fuel learning in a low-key, non-judgmental way. Play allows for stealth learning at its best! 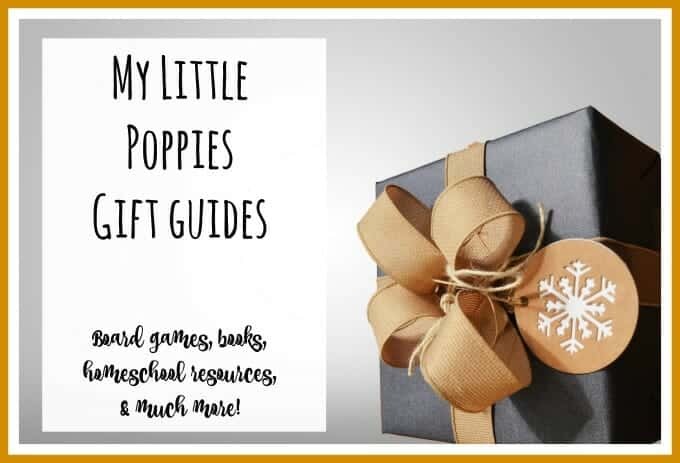 These gifts are fun and they won’t break the bank! 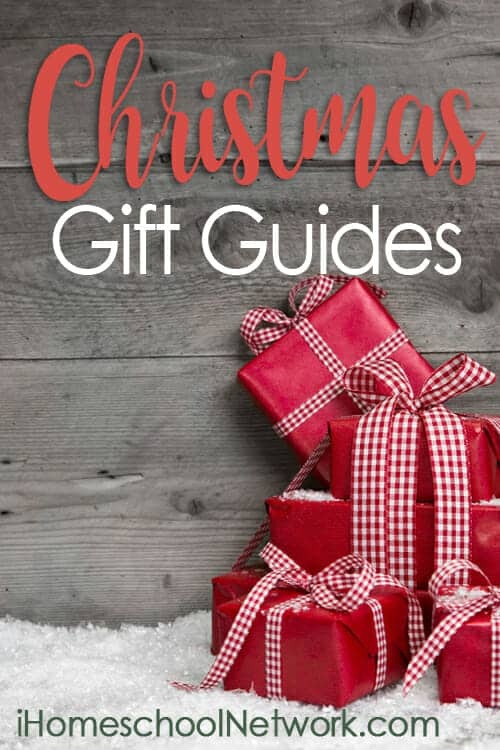 I have grouped these gifts into three different categories to make searching easier for you. First, I have listed some of our family’s favorite STEM activities and games. Next, I’ve listed some of our family’s favorite STEM picture and story books. Finally, I have linked to our readers’ favorite STEM posts so that you can take the learning to the next level. 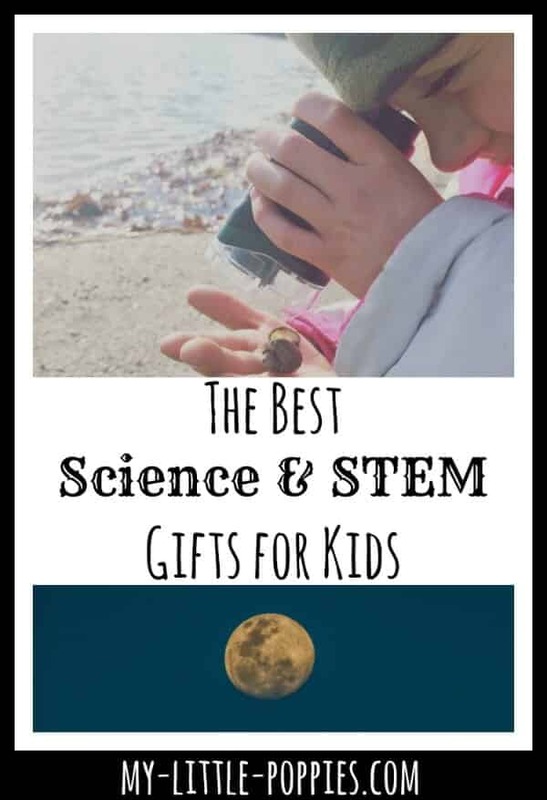 Keep your little scientist happy with these fantastic science and STEM gifts. I’d like to highlight our portable microscopes and binoculars– these are two hits in our home. Each child has his or her own and we’ve had them for years. We rarely hike without one or the other! Another great idea would be a subscription to Groovy Lab in a Box– it’s a gift that keeps on giving! Another wonderful way to include science in your home is to enjoy what I call TUB STEM. I’ve included these amazing bath toys below. Want to add more joy to your homeschool? The holidays are here, sisters, and if like us, you’re feeling just a *tiny* bit overwhelmed, join us for this replay episode with the fantastic Melissa Camara Wilkins: Writer. 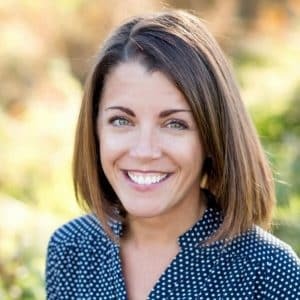 Melissa is a mama of 6, a writer, homeschooler and Cait + Kara’s very favorite resource for living simply and authentically. Listen as Melissa shares two questions she asks her family each season to bring joy instead of busyness, and as Melissa, Cait and Kara each share their favorite simple holiday traditions. Don’t freak out, sisters – you’ve got this holiday season. 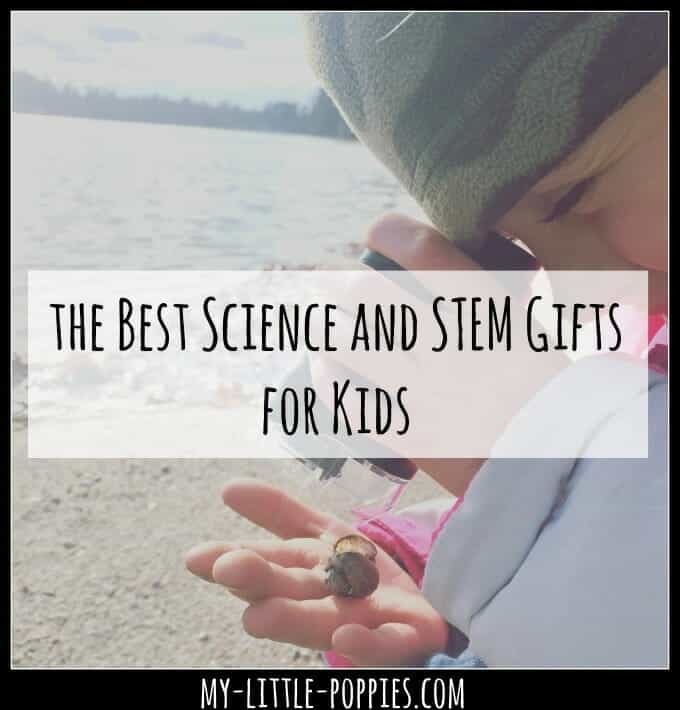 Looking for ways to use these STEM gifts? Homeschool Science in the Early Years: 5 Ways to Keep it Fun! Are you searching for gift ideas? Now, it’s your turn. Tell me: What is your favorite STEM gift to give? Share here! This is a wonderful post! Thank you for such great ideas!